About | "All About Savary Island"
Savary is densely subdivided in to about 1490 lots , the vast majority are 50ft wide. 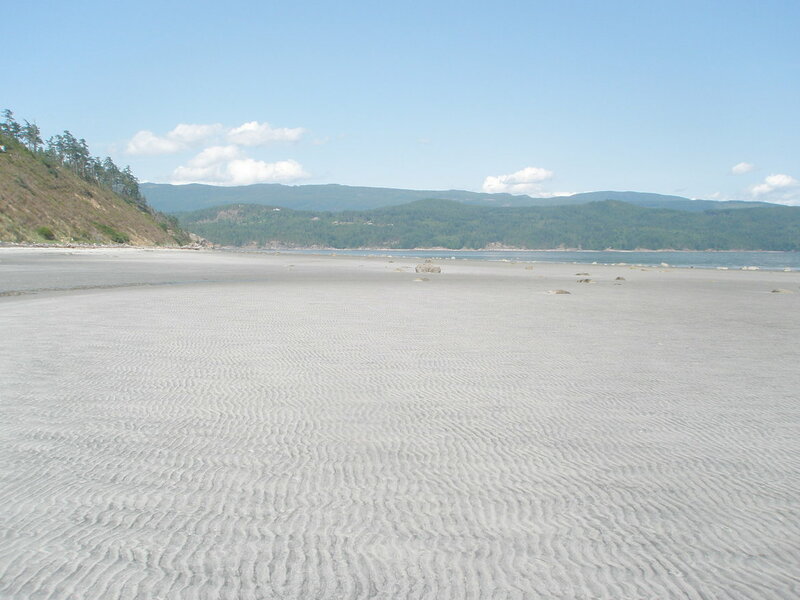 Savary Shores has about 200 lots that are wider ( typically 75-80ft ). Federally it is part of The Vancouver Island North-Comox-Powell River riding. SERVICE CANADA - 7061 Duncan Street. Information on and assistance with Federal Programmes , passports, pensions etc. HAS BEEN ON REDUCED HOURS LATELY. Savary Island is ‘unorganised territory’, so it falls under the jurisdiction of ‘Highways’ ( Ministry of Transportation and Infrastructure). Savary along with Lund ( as far South as Sliammon) forms ‘Area A’ of PRRD. The elected representative is Patrick Brabazon, his nominated alternate is Harry Robertson. The Ministry retains responsibility for roads. Roads maintenance is by private contractor, Capilano Highways. SIDAC (dock advisory committee) members are appointed by PRRD. Public Health is Coast - Garibaldi. There is a RCMP detachment in Powell River, no officers are stationed on Savary. Savary Shores elects trustees to oversee the water system.